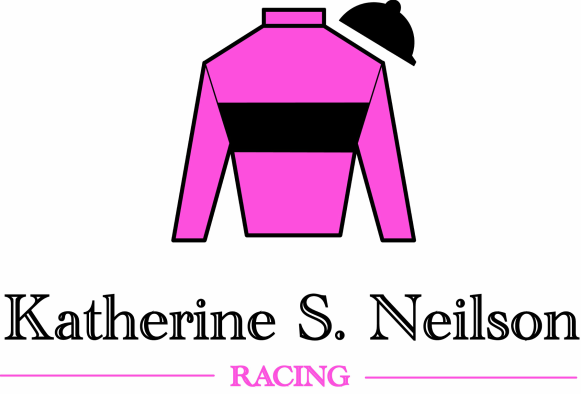 Welcome To Katherine S. Neilson Racing! Kathy Neilson is a top steeplechase trainer who has spent over two decades dedicated to the sport of horse racing. Specializing in both flat and steeplechase race horses, Kathy has trained horses to win anywhere from 6 furlong flat at Penn National to the 4 mile Maryland Hunt Cup timber stakes. As a jockey, she won the ARCA World Champion Race in Germany in 1993 and was awarded the Amateur Flat National Steeplechase Association Champion in 1997. She recently clinched the title for the 2016 Delaware Valley Association's Leading Trainer Award. Kathy continues to be very hands on in her training, leading her exercise riders out with their gallop sets every morning. She is an avid fox hunter and energetic mother of three, residing in Unionville, Pennsylvania!